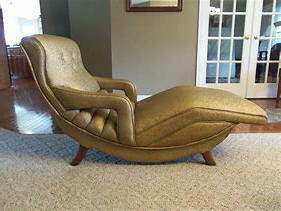 Already a dealer and distributor of the Contour Chair, Mr. Henry Kraus attended the 1964 World's Fair in New York with his wife. After coming upon "the bed of the future: the the adjustable bed" . . . Henry Kraus immediately became a dealer of this new bed (by Simmons Beautyrest) and soon also became the successful manufacturer of the Electropedic Adjustable Bed. 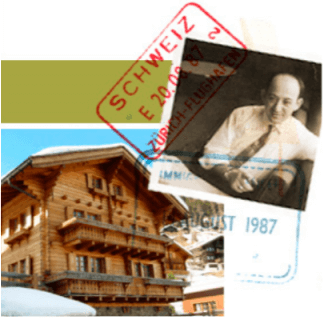 Then, during a business trip through Europe in 1987, Henry Kraus stopped at a small hotel in Switzerland. There he discovered one of the most comfortable mattresses he had ever encountered. This came as quite a surprise to him, as he had already been in the business of sleep products for some years and had invented and assisted in the development of many products. After waking up refreshed and without his usual back pain, he decided he would stay another night. Was this mattress really a "Miracle Mattress"? He was hoping to answer that question through an additional night's stay. Once again he woke up refreshed and without back pain. He decided then and there that he would purchase one of these "miracle mattresses" for his home when he returned to the United States. When he returned home he began to search for a store that sold the mattress he slept on or at least something comparable. He soon found that it was not to be, these types of mattresses were not sold in the United States. He was shocked. The mattress had made such an impression upon him that he could not just let it go. He decided to make a special trip back to the same hotel and find out where they were sold and manufacturered. Mr. Kraus,already the manufacturer of the Electropedic Adjustable Bed decided to make this mattress their flagship mattress of his line. 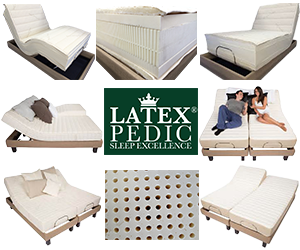 The production of the Electropedic Bed and Latexpedic Mattress were eventually taken over by Henry Kraus's two sons . . . Lloyd and Philip Kraus. 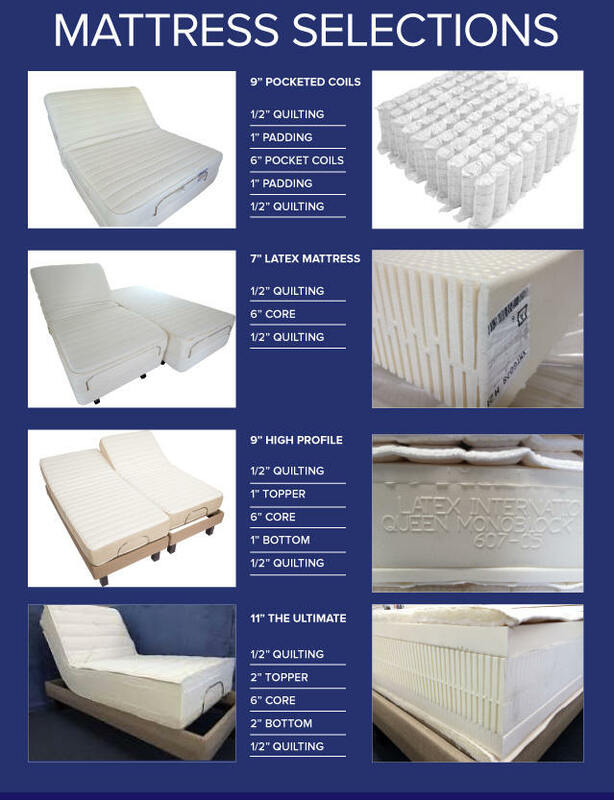 Many innovations and refinements have been made over the years to continue Henry Kraus' tradition of innovation, standards of excellence and pursuit of the best night's sleep. Our motto Since 1964 has been Your Comfort Is Everything! . . . and when you've been doing the same thing for 55 years, you get pretty good at it! Any questions: please Email us . . .